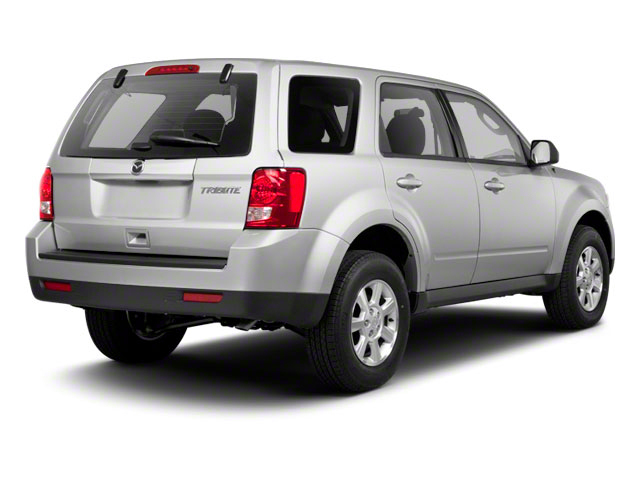 For 2011, the Mazda Tribute continues with no significant changes. 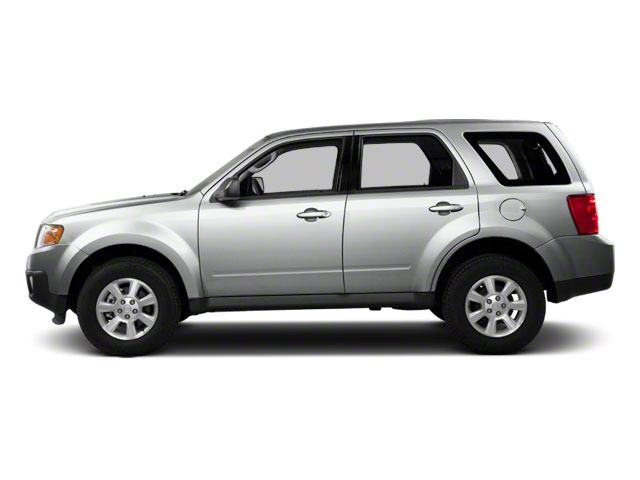 The Mazda Tribute is available in two models--the "i" and "s"--and three trim levels--Sport, Touring and Grand Touring. The "i" models get a 171-horsepower, 2.5L 4-cylinder matched to either a 5-speed manual transmission or 6-speed automatic. The Grand Touring "s" model gets a 240-horsepower, 3.0L V6 with 6-speed automatic. The 4-cylinder automatic achieves an EPA rating of 20 mpg city and 28 highway, while the 6-cylinder achieves 18 mpg city and 26 highway. For buyers in the state of California, the 2.5L 4-cylinder engine is now available paired with an electric motor and battery in a hybrid model. This combination is capable of 34 mpg on the highway and an amazing 31 mpg city. Front-wheel-drive is standard across the line, but there is an available active torque-coupling 4-wheel drive system available. The system reacts quickly, sending power to the wheels that have the greatest traction to avoid wheel slip. The system works especially well in low-traction road conditions. 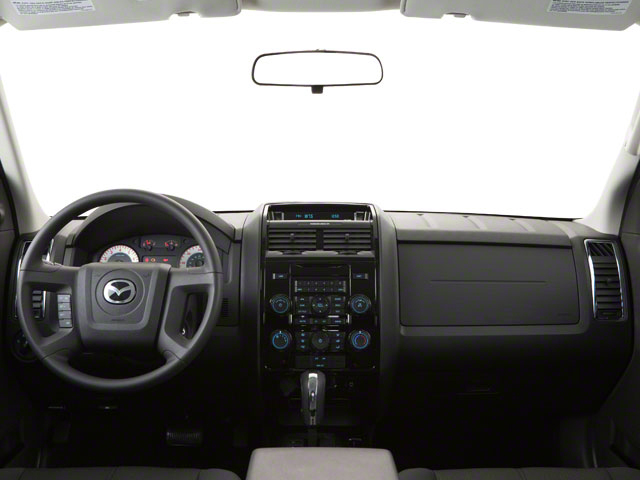 The Tribute's interior has seating for five adults and a center-console area that is large enough to store a laptop. With the 60/40-split back seat folded forward, the 29.2 cubic feet of cargo space can be expanded to 67.2 for large cargo. Standard features on the base Sport include 16-inch alloy wheels, fog lamps, air conditioning, remote keyless entry, power accessories, a driver's seat with adjustable lumbar and height support and cruise control on automatic vehicles. The Touring model adds a number of convenience features, including a roof rack, privacy glass, power driver's seat and overhead console. At the top of the line, the Grand Touring model adds heated side mirrors, a power moonroof, leather seats (heated in front), a retractable cargo cover, a back-up camera, Sirius satellite radio capability and a 7-speaker sound system with 6-disc changer. 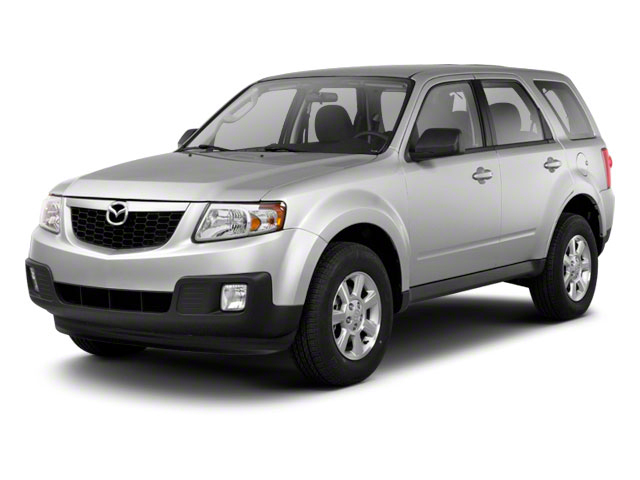 The 2011 Mazda Tribute mixes a boxy, more traditional SUV shape with a carlike feel behind the wheel. Its potent 4- and 6-cylinder engines combined with the 6-speed automatic transmission offer solid power and class-topping efficiency.